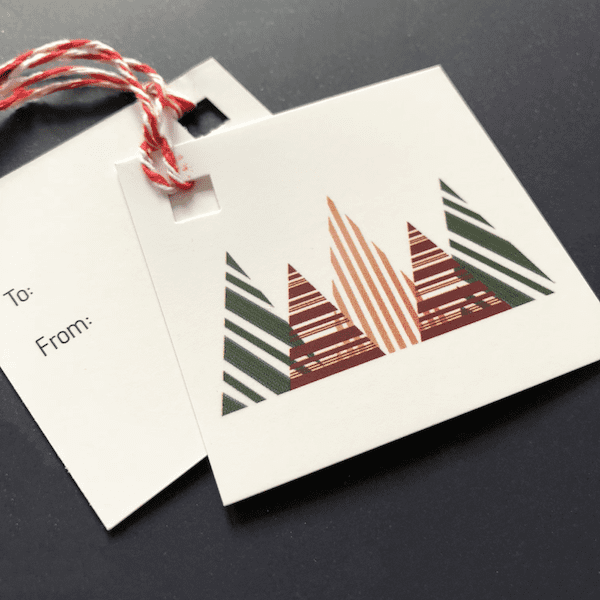 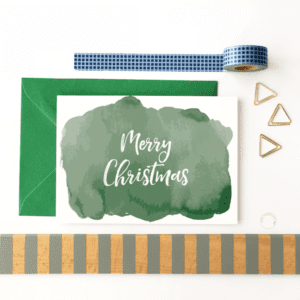 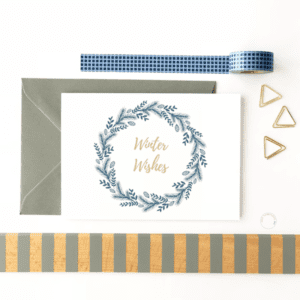 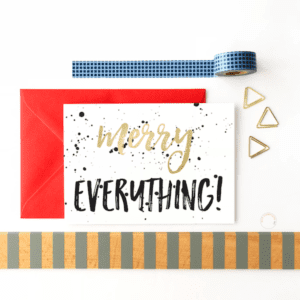 Send your gifts in style with these tree gift tags. 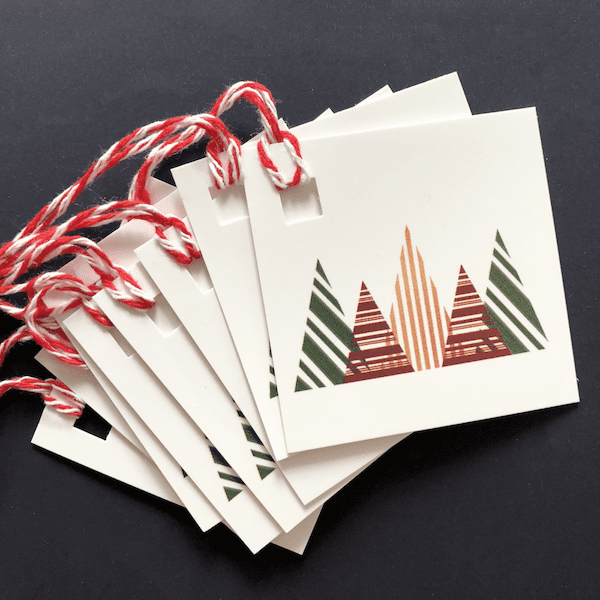 Includes 8 tags per set. 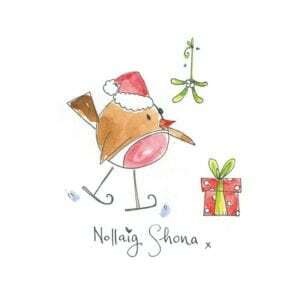 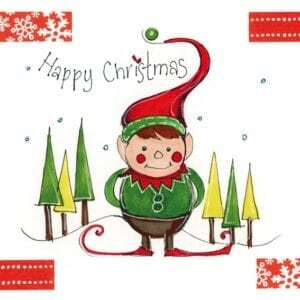 Availability: 5 in stock Size: N/A Categories: Christmas, Christmas Cards. 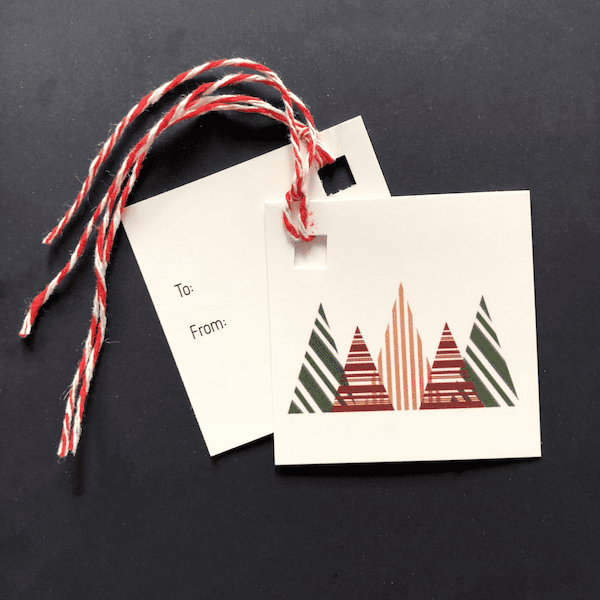 • This Christmas tree gift tag set includes 8 gift tags with string. 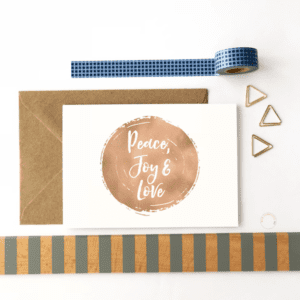 • Printed on premium 350gsm fsc certified card stock.